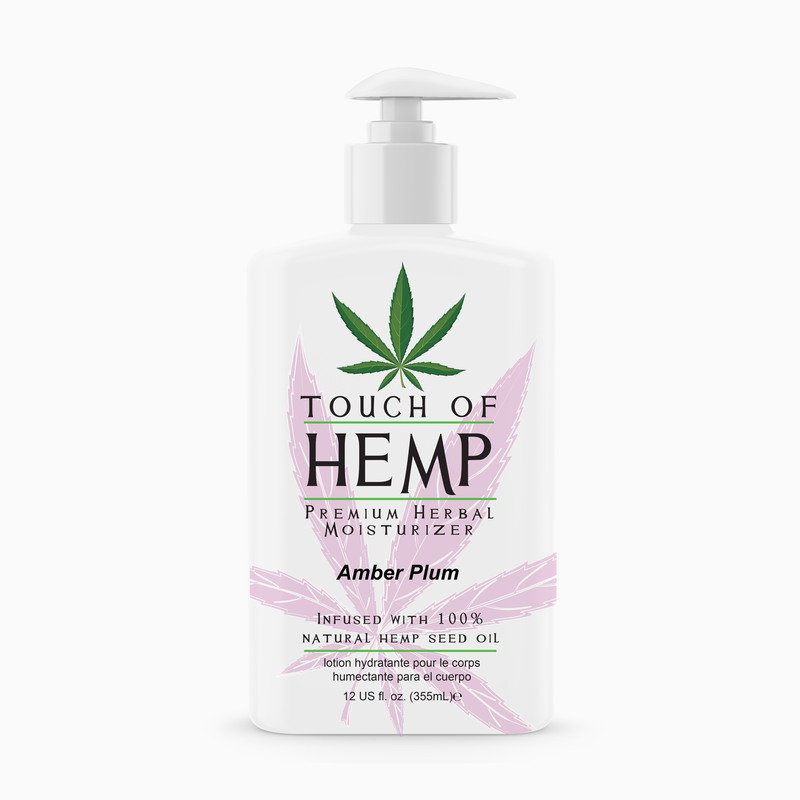 Touch of Hemp is a luxurious ultra-soothing lotion that leaves your skin feeling hydrated and smooth ready for anyone’s touch. 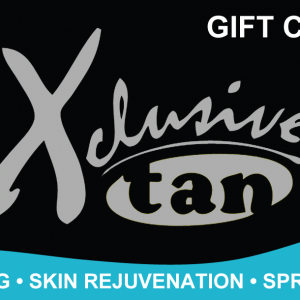 Formulated for all skin types, infused with natural hemp seed oil for nourished healthy skin. •Hemp Seed oil and Shea Butter incredibly nourishing for skin on many levels. •Rice bran oil is considered a Japanese anti-aging secret – natural vitamin E and vitamin B help firm and tighten your look, maintaining hydration, which helps to reduce the appearance of fine lines and wrinkles.